Do you know that there is more than one type of detoxification for those recovering from an addiction? Do you know what goes into a period of withdrawal symptom management within a professional environment? Those who are looking for detox programs in Anne Arundel County will find a variety of options to suit their needs. Drug and alcohol detox, also known as withdraw symptom management, guides patients through their withdrawal period with medical supervision. Detox/withdraw symptom management is necessary for those who experience withdrawal symptoms while they are not using. 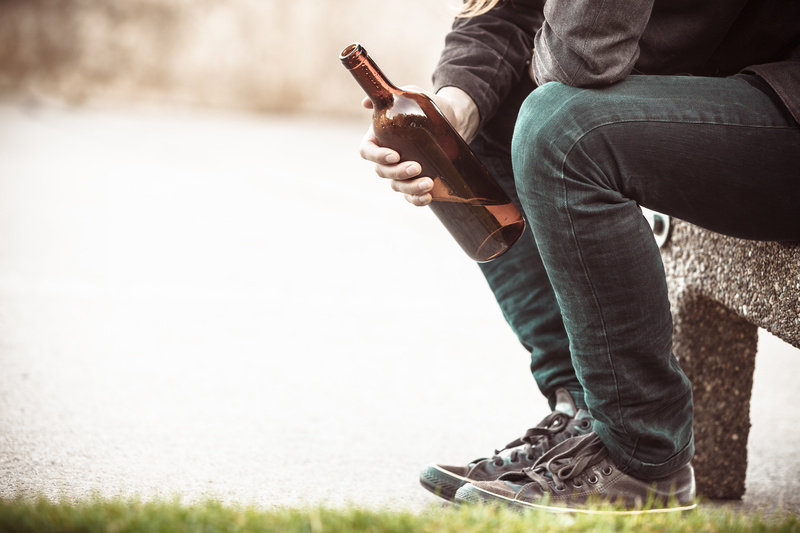 For patients in their first steps of drug and alcohol recovery, outpatient treatment programs are beneficial for their success. 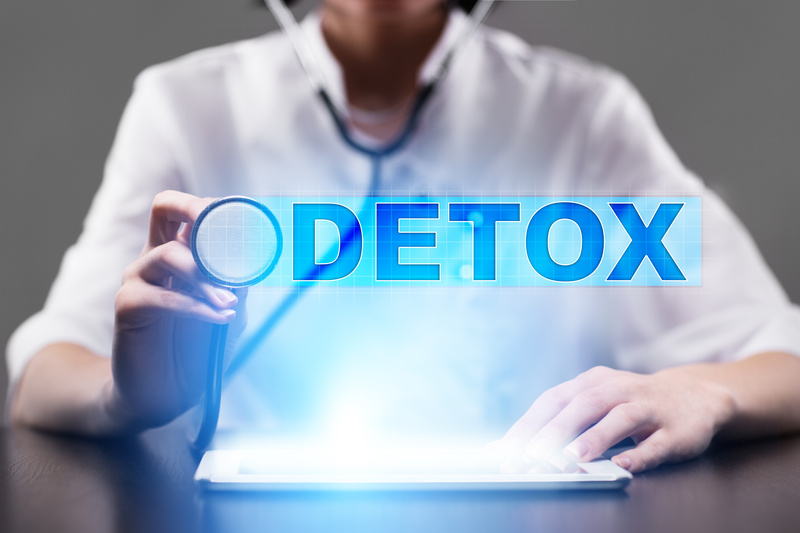 During this period, clinicians closely monitor patients in order to ensure a safe and healthy detoxification. 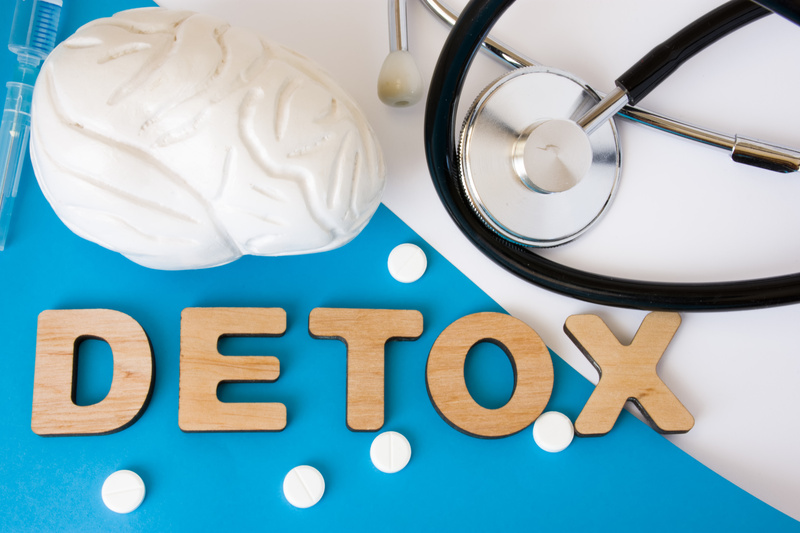 People who need detox programs in Anne Arundel County can come to The Bergand Group in order to receive a host of benefits. 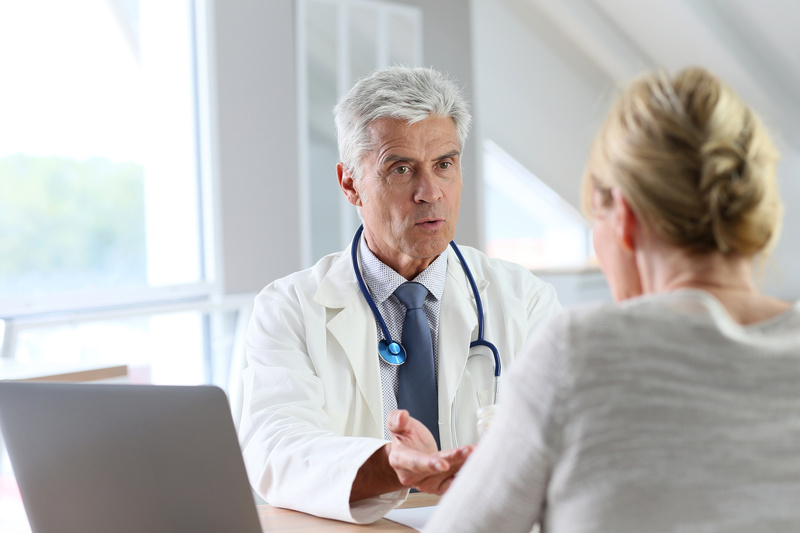 For one thing, patients are provided with many support programs during their outpatient detox/withdraw symptom management (including family and group therapy). Additionally, patients are able to work and maintain their usual, day-to-day activities. This allows them to get the treatment they need without having to explain prolonged absences from work or school. 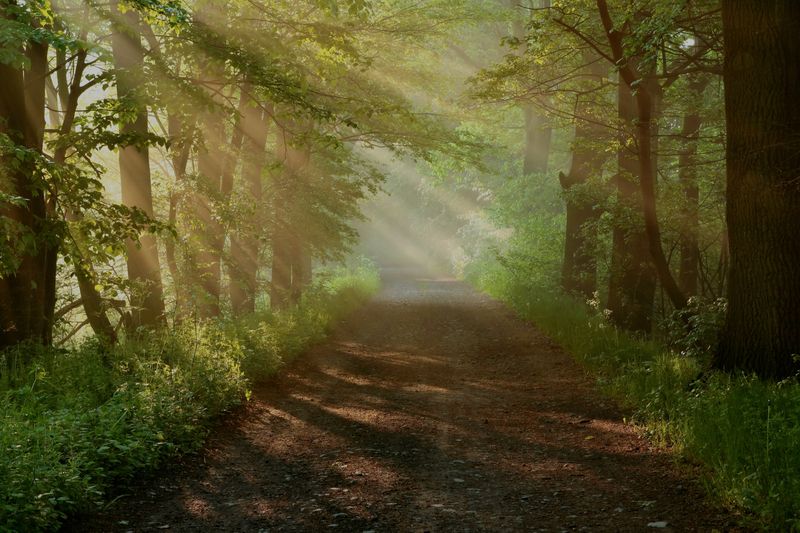 Something that can make recovery much easier for people is the ability to return home at the end of the day. This comfort allows patients the chance to experience confidence-building lessons learned through the recovery process. Finally, patients can keep in close touch with family, friends, and other loved ones in order to support them on the road to recovery. This model of detoxification allows for that closeness and proximity. To learn more about options for addiction treatment and for recovery in Maryland, contact The Bergand Group. We offer recovery programs for yourself or for others or are seeking education materials about addictions. The Bergand Group is Maryland’s leading addiction treatment and recovery center and offers support for those struggling with addiction and mental health issues, including direction for those who may be denying an addiction. We can help you to work through your addiction in a safe and healthy environment where everyone is committed to your care.